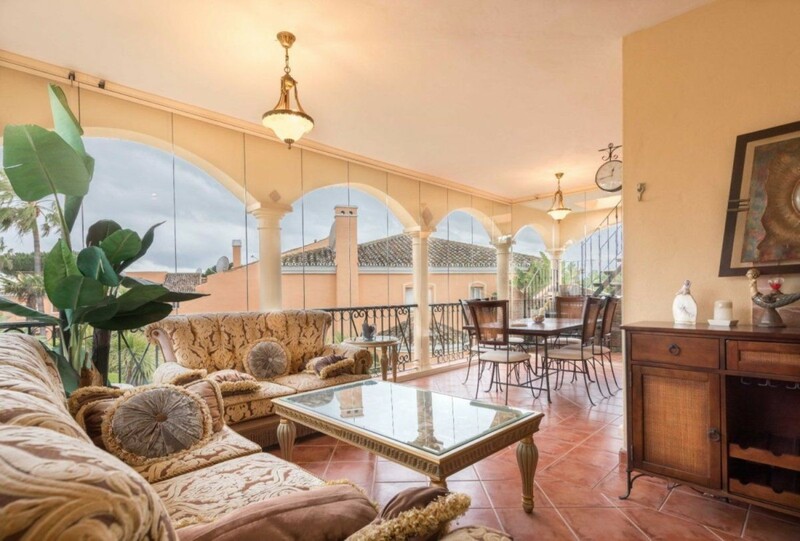 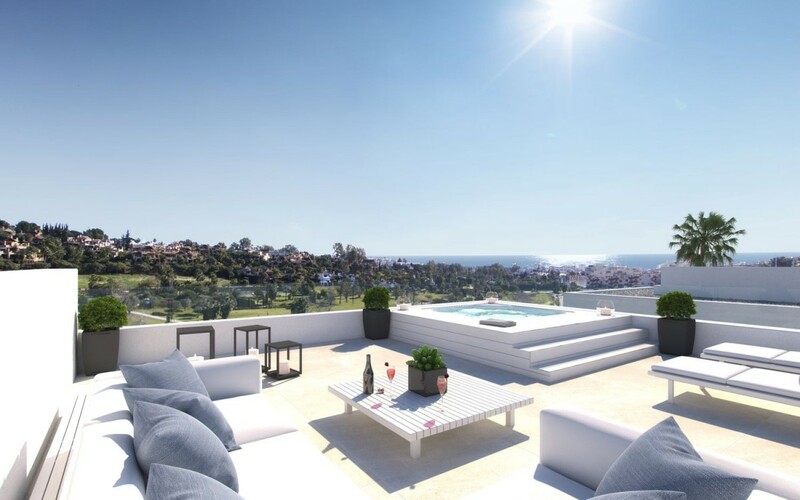 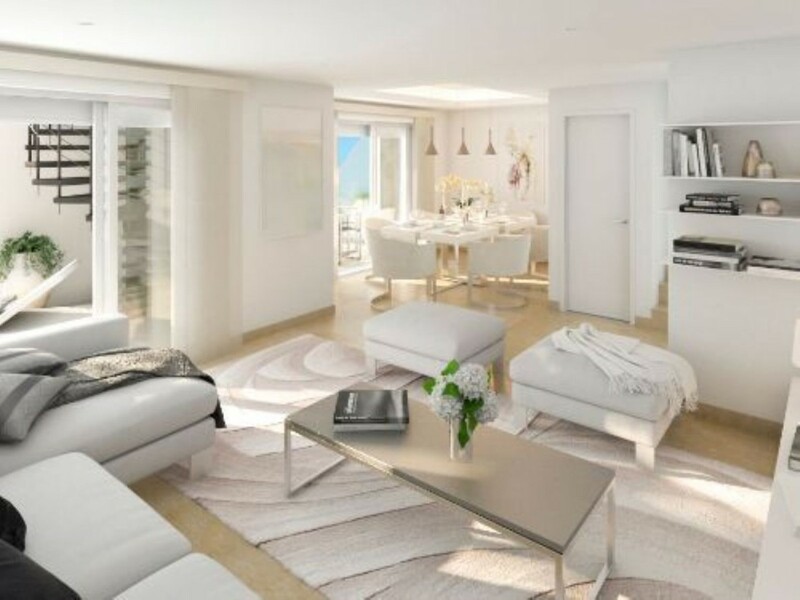 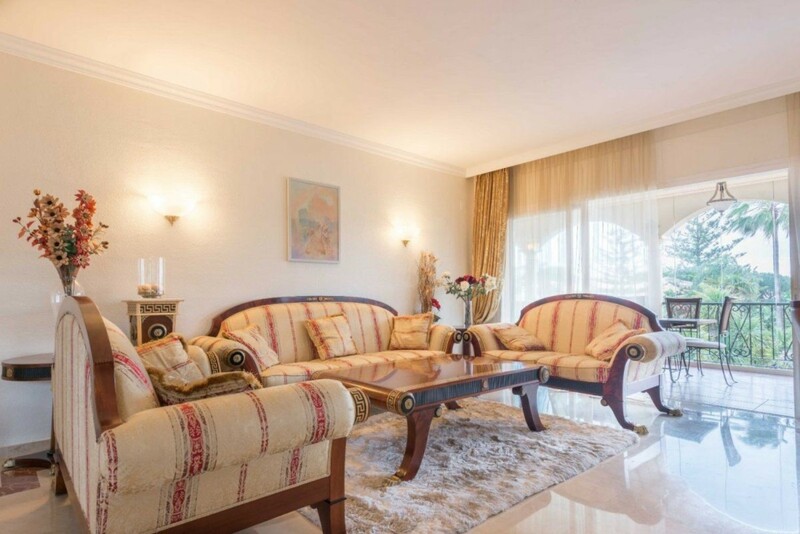 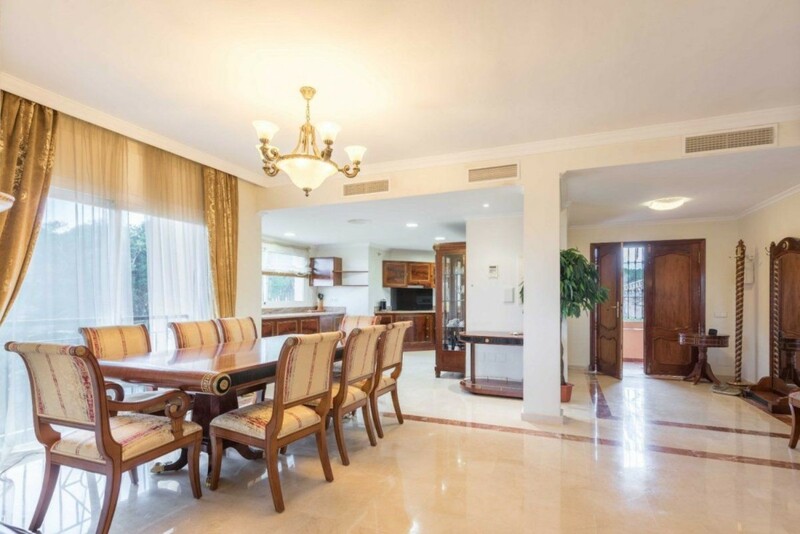 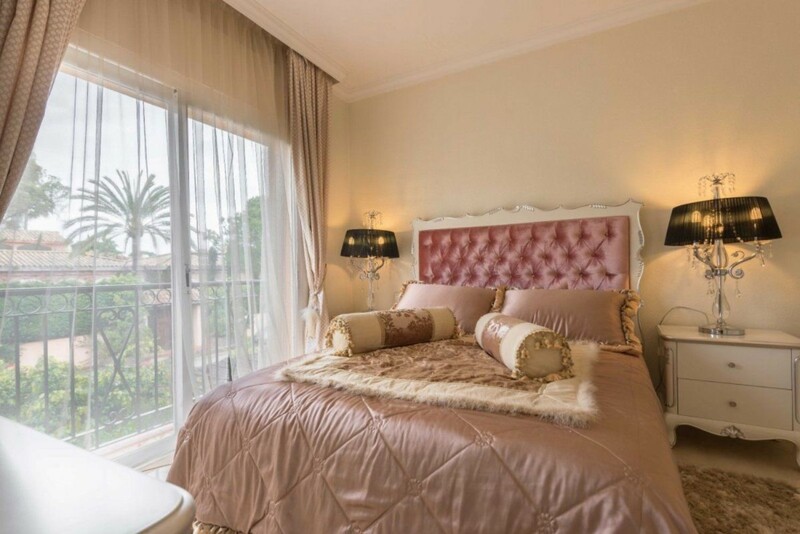 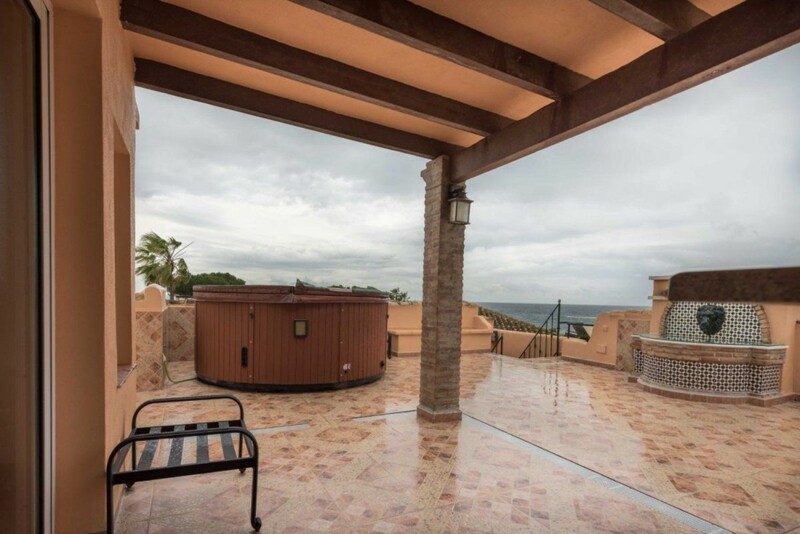 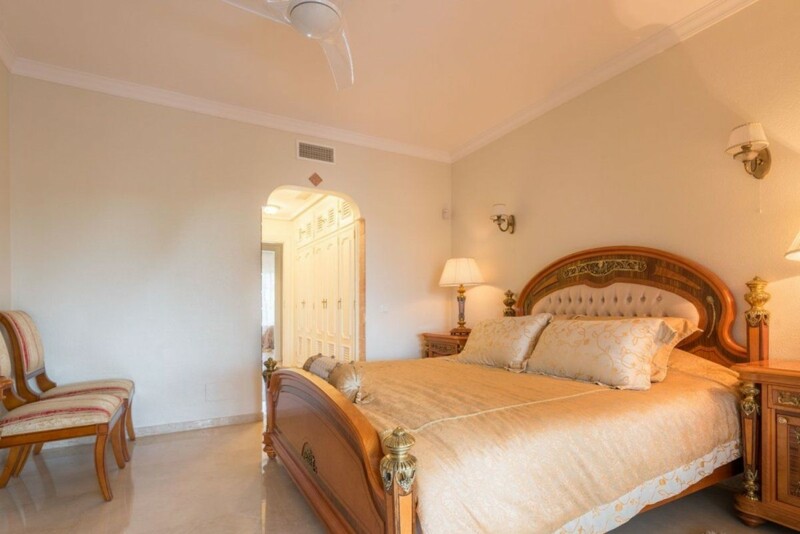 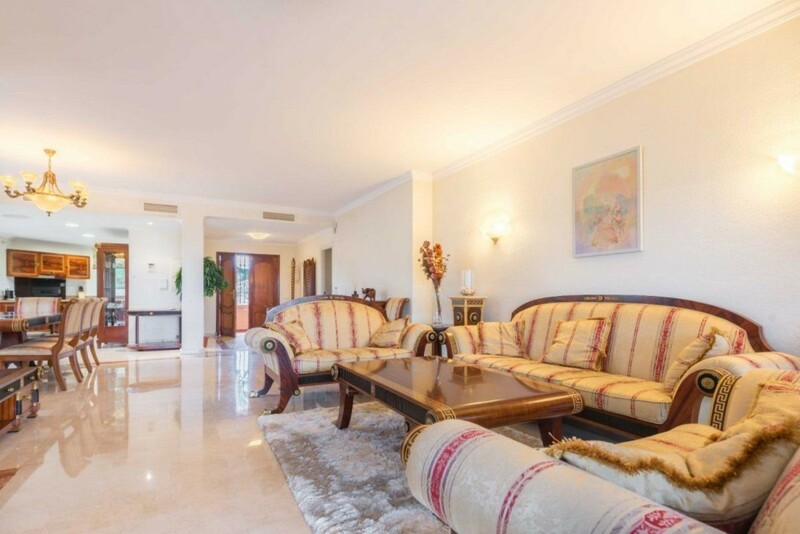 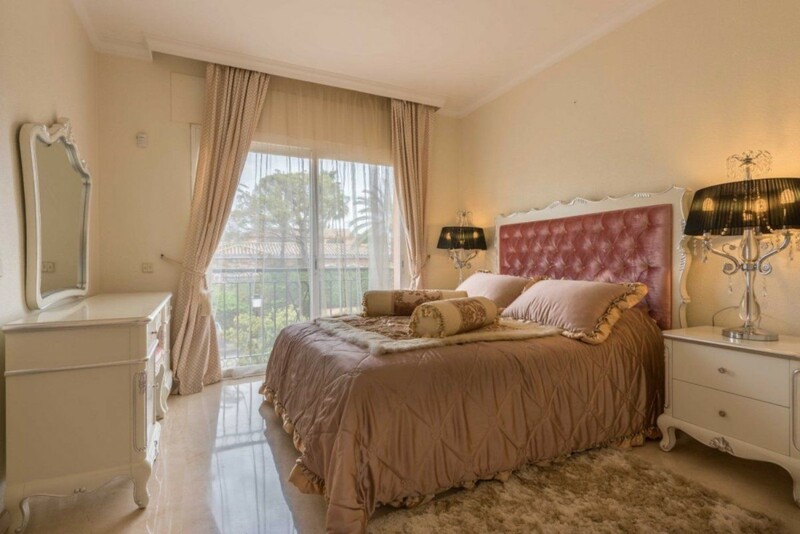 Spectacular luxury penthouse, located in a gated community, on the first line of Estepona beach, 15 min drive from Marbella and 50 min from Malaga airport. 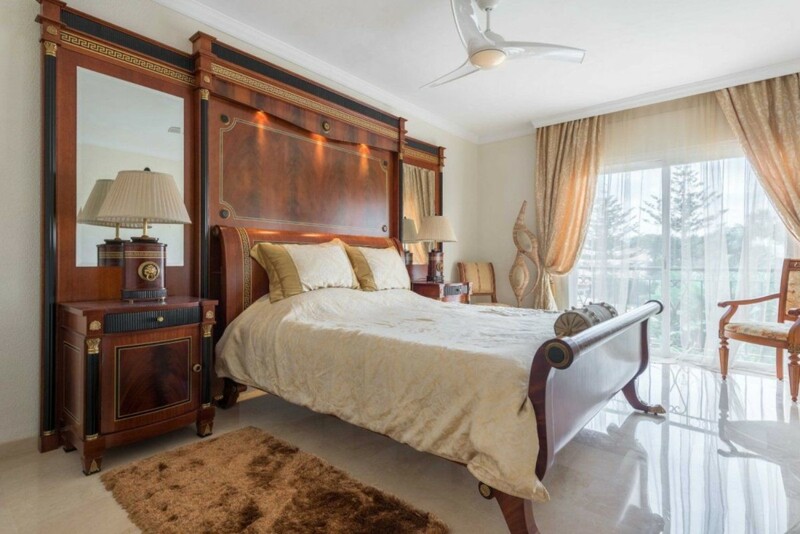 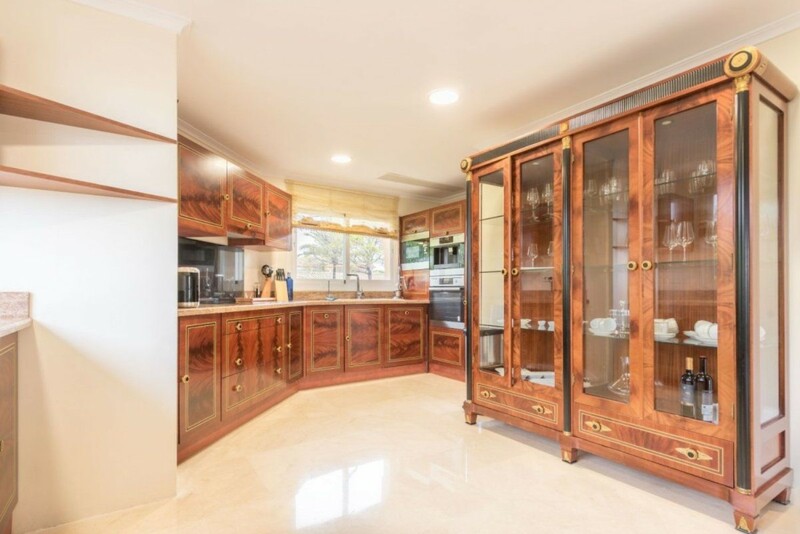 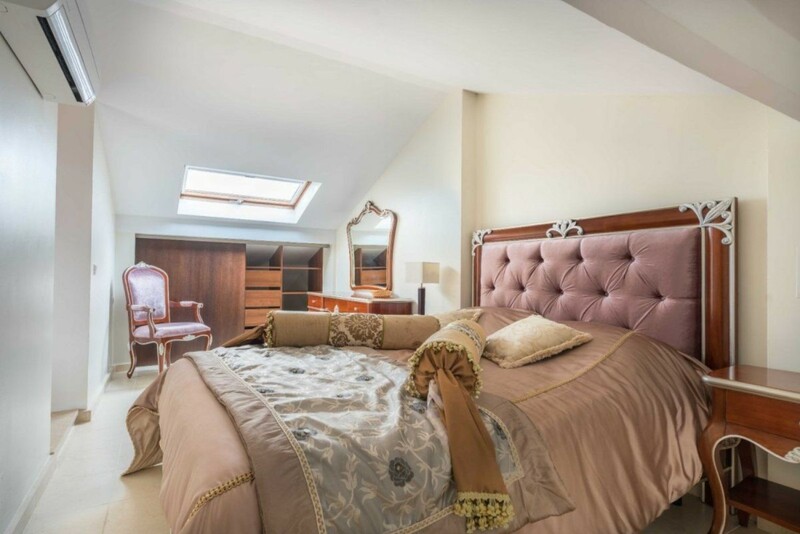 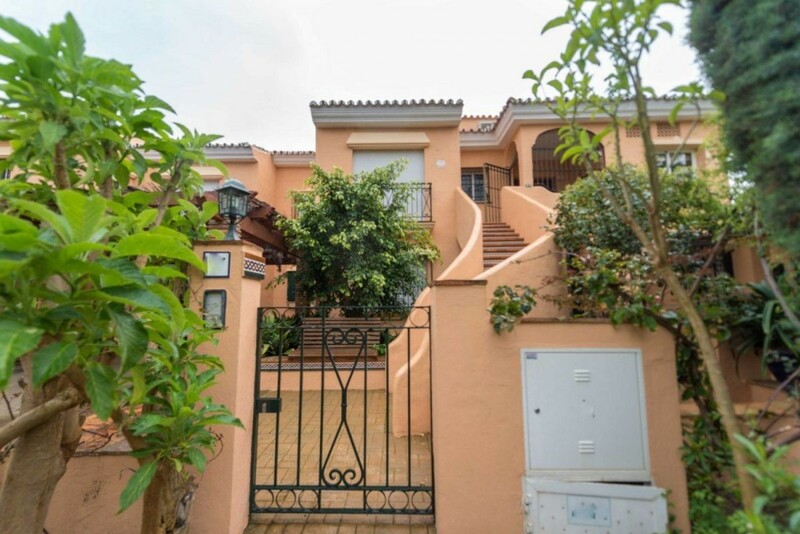 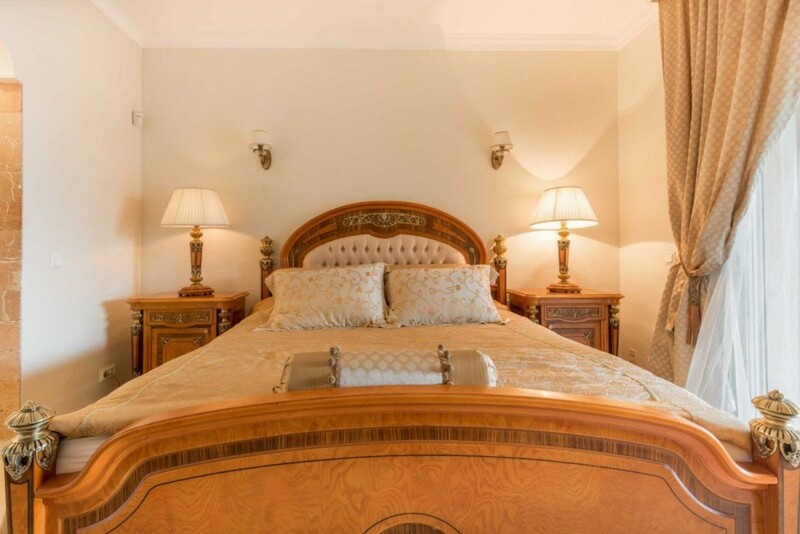 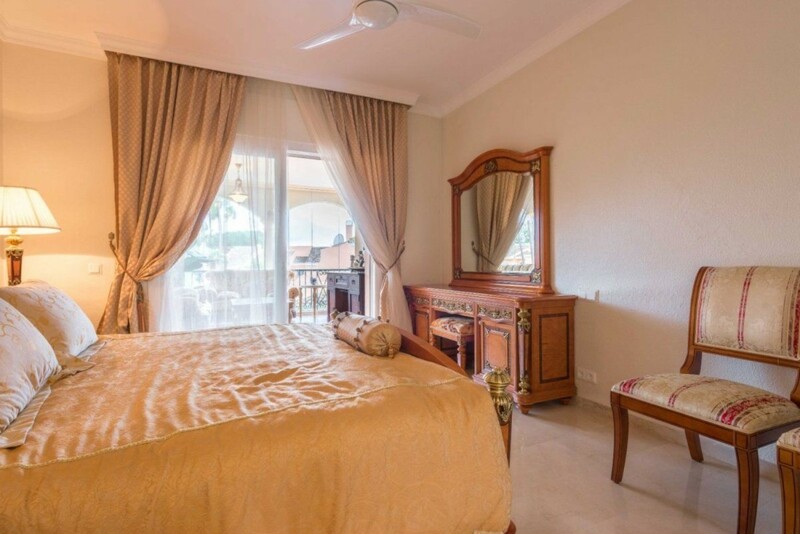 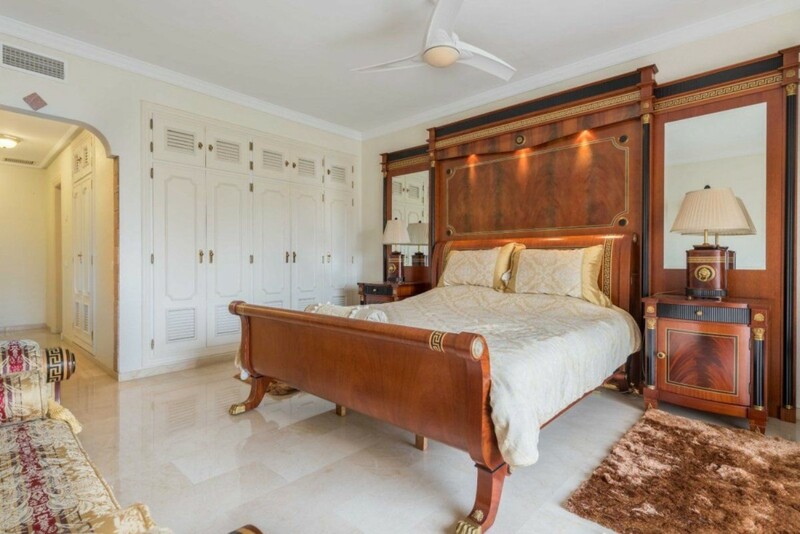 It has 4 large bedrooms with en suite bathrooms (bath with hydromassage and shower cabin), living-dining room, fully equipped kitchen, terraces with spectacular sea views. 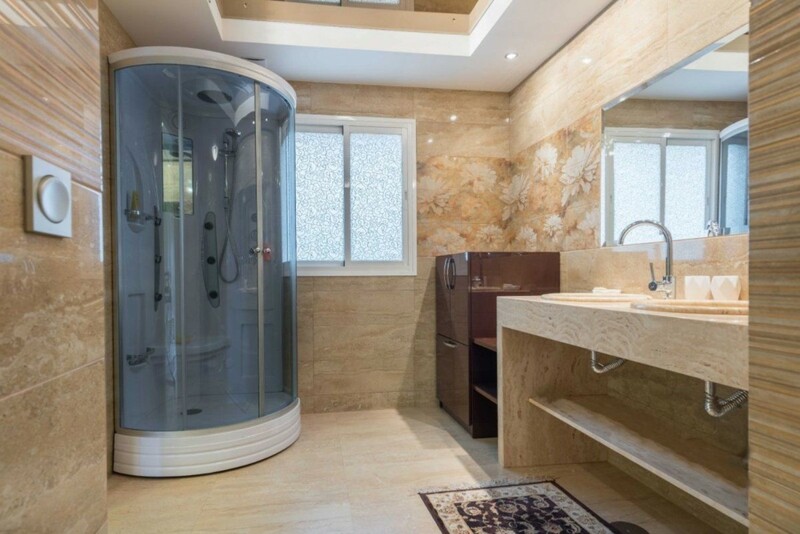 Underfloor heating in bathrooms, home automation, movement sensors, high quality carpentry and sanitary facilities. 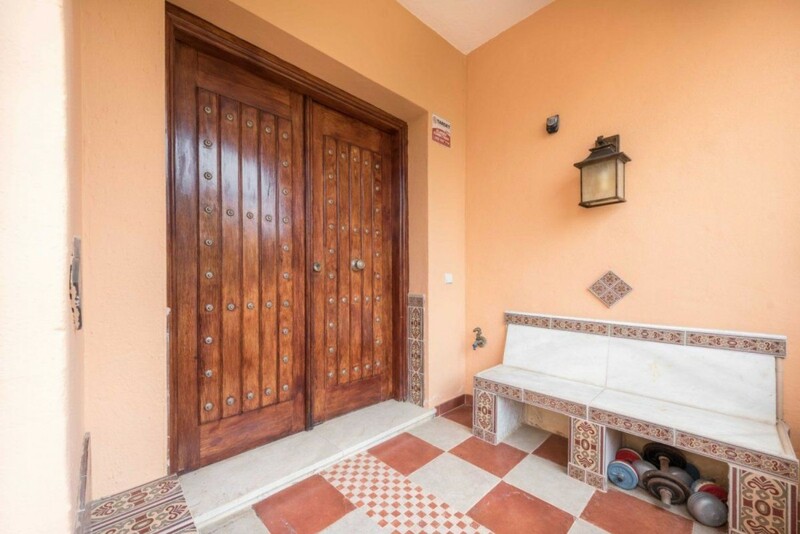 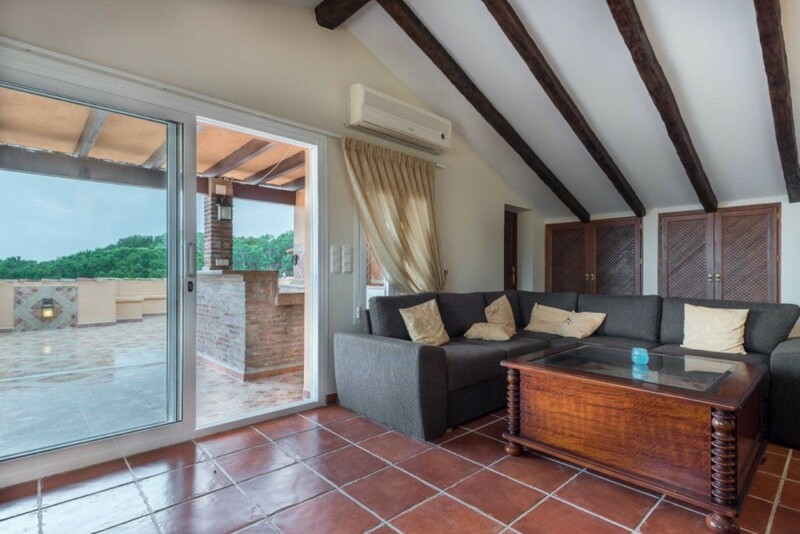 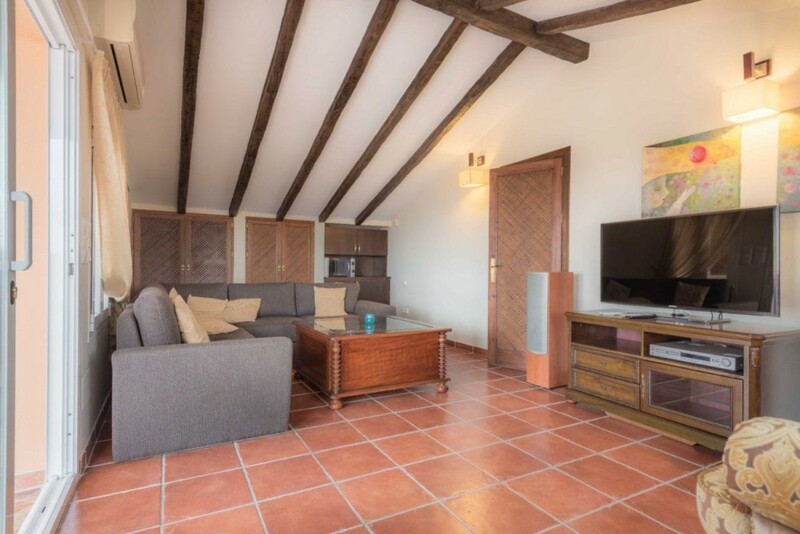 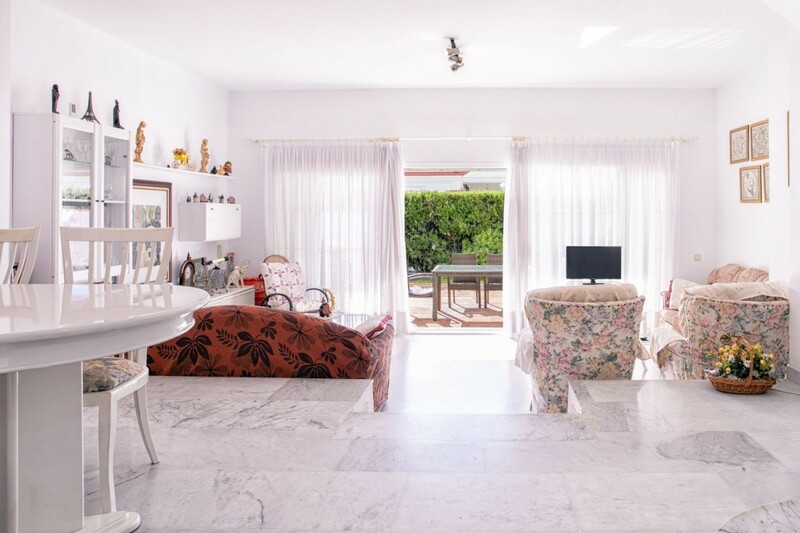 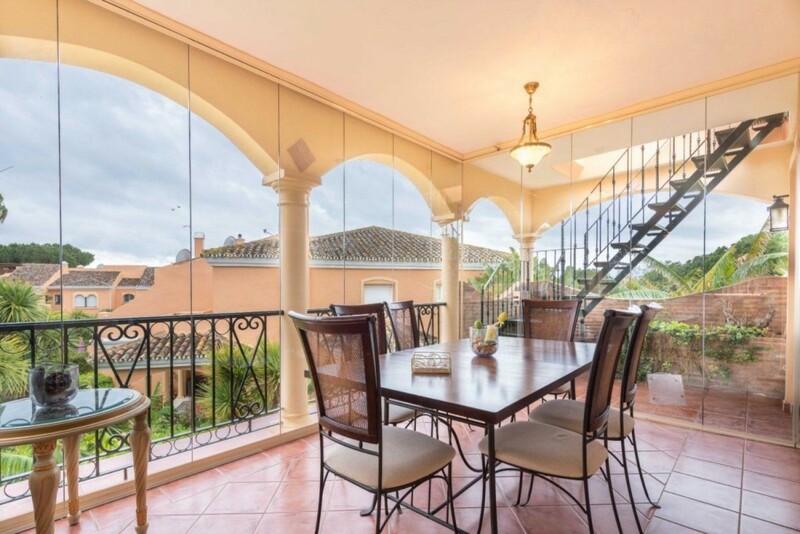 Large covered terrace with a living and dining area where you can enjoy the family and the good weather of the Costa del Sol. 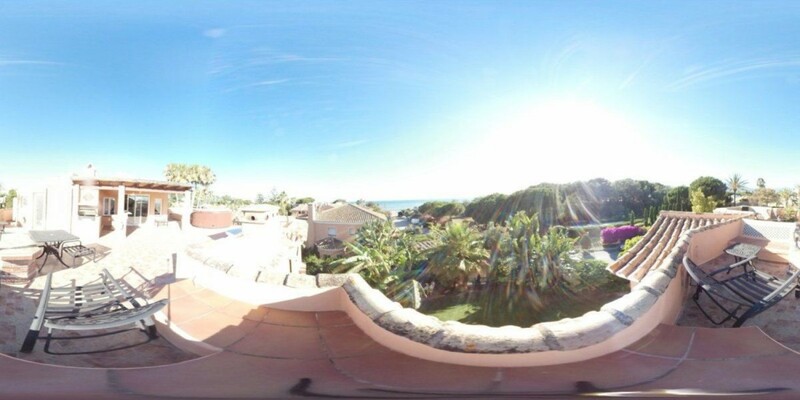 With views to the sea and the pool. 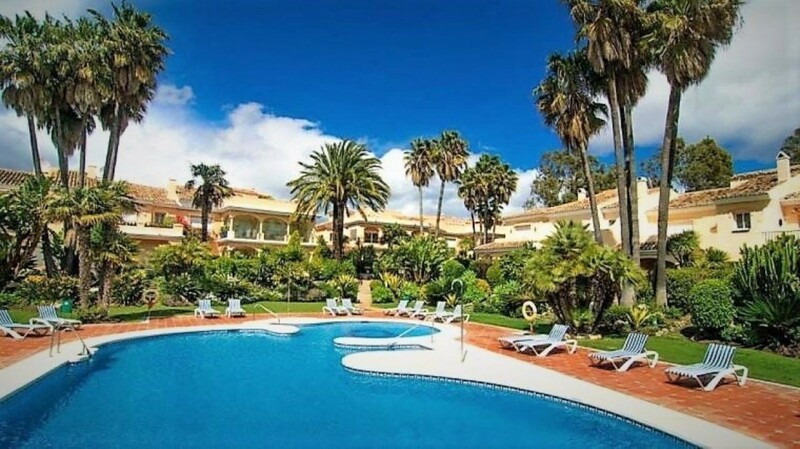 The urbanization has a well-kept tropical garden, swimming pool with salt water, security, video intercom.